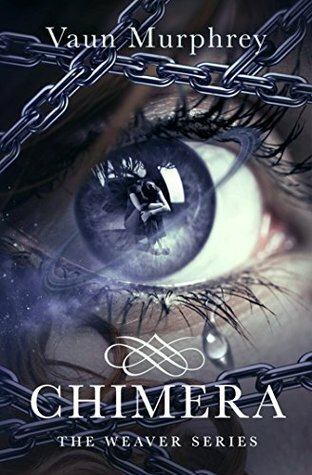 Chimera (Weaver Series #1) by Vaun Murphey. See my full review on QotB! Mini Review: This was good but slow. I also thought the characters were a little underdeveloped in my opinion. Will still finish out the rest of the series though! 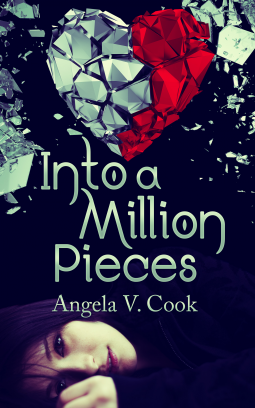 Into a Million Pieces by Angela V Cook. 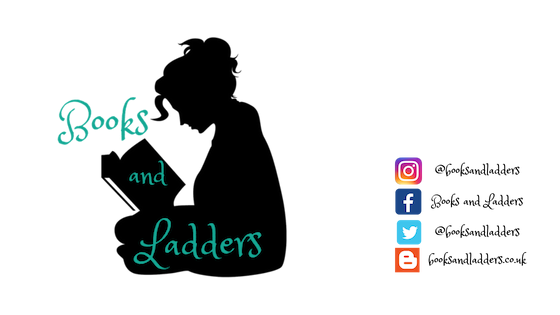 See my full review! Mini Review: I loved the succubus idea and thought that was well executed, but I wasn't a fan of the plot twist at the end because it wasn't hinted at. 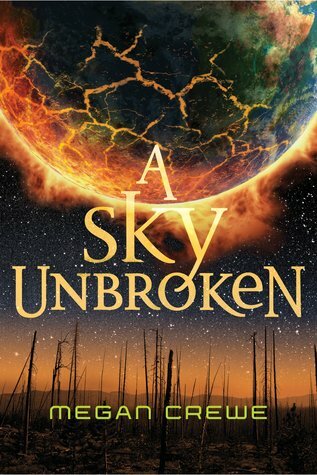 A Sky Unbroken (Earth & Sky #3) by Megan Crewe. See my full review on QotB on Monday! Mini Review: I was disappointed by this one but still enjoyed the overall story and ending. 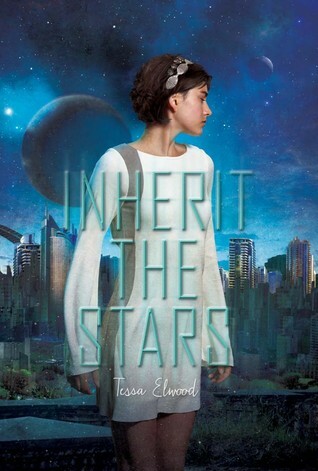 Inherit The Stars by Tessa Elwood. See my mini review! My full review will post on QotB sometime in October/November. Mini (mini) Review: I loved this one. I thought it was such an interesting concept and loved the writing style! A definite recommend. 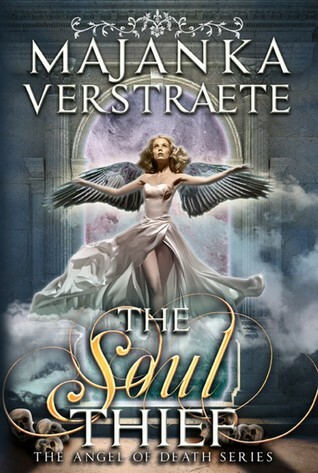 The Soul Thief by Majanka Verstraete. See my review on August 21st! Mini Review: I liked the majority of this one but there were some parts of this one that I wasn't keen on. Why I DNFed? I thought the story was extremely predictable. I am okay with that if it is well written but this one just was not. 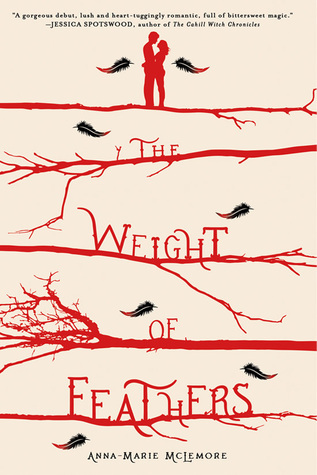 The Weight of Feathers by Anna-Marie McLemore. Summary: Kalei hates touching, especially if it is a hug. After all, it was a hug that killed her mother. And Kalei wants them to stay gone. 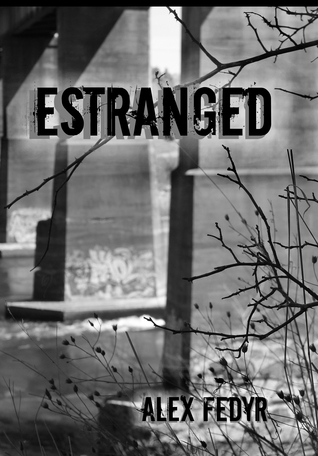 But, being a police officer in the city, she witnesses every day the damage done by Estranged. Seeking the high they get from every piece of skin they touch, the Estranged crush the lives of Celan's citizens with alarming ease. They had killed her mother for a high, and now Kalei wants to wipe them out of existence before they can seek another. But she can't. Only the Wardens are allowed to fight the Estranged, they are the only ones equipped to do so. And Kalei had made a promise to stay out of the fight until she is inducted into their ranks. Ah, I got an ARC of Into a Million Pieces as well! I loved it! The plot twist was pretty good though.